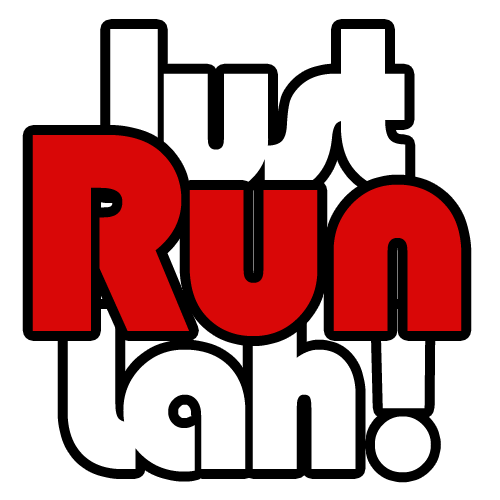 A Finisher Medal Like No Other: Run So Others Can | JustRunLah! A finisher medal reflects our pride and glory; in conquering a distance, a personal best, a tough mental and physical challenge. When we look back at our finisher medals, we bask in the personal glory of achieving something. In 2015, let’s achieve something meaningful, something that goes beyond our personal glory. Set your sights on obtaining a finisher medal like no other: one with Braille engraved on it. The text translates to Runninghour. Runninghour represents the one hour when all runners in Singapore come together for a single purpose: to run so others can. On 22 March 2015, in that one hour, you run alongside more than 200 visually, intellectually and physically challenged runners. Experience how running will be like for someone with a visual impairment. The Blind Run is an inaugural and unique event where participants will run in pairs of up to 1km. Each pair is connected to one another by a band. One runner will be blindfolded/blind while his/her partner will be guiding for a distance of 500m before swapping role in becoming a guide / blindfolded. Participants are encouraged to sign up in pairs for this category. Of course, runners can also register as an individual where they will be paired with other individuals at the starting line on event day. Experienced volunteer guides will act as safety marshals at the starting line to assist individuals participants in pairing them up with another runner according to gender and physique. Join the race and help Runninghour break the Singapore record for Largest Blindfolded Mass Run! Be part of something meaningful today. JustRunLah! is proud to be the official online running community of RunningHour 2015 and we are happy to provide a $5 discount off the early-bird price! Register now at www.runninghour2015.com and claim the discount by entering code: RH5D2015 Limited slots available!